Top Tech Toys For Christmas: Are they Worth the Money? You are here: Home / Lifestyle / Top Tech Toys For Christmas: Are they Worth the Money? 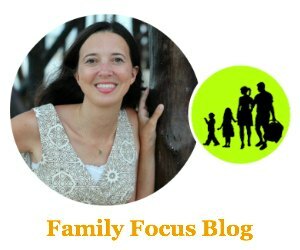 Anyone who has children and a computer of any kind will know that the devices can be an endless source of fascination for even the littlest little ones. Of course, part of that comes down to the way that most adults would rather not set their butter-fingered little scamps loose on an expensive piece of highly breakable equipment. Here are a few pros and cons for each of this year’s top tech toys. The first new home video game console for six years, Nintendo’s Wii U isn’t an add-on to the highly successful Wii, but an entirely new machine. 97 million original Wiis were sold, so it doesn’t take much imagination to suppose that this one will be a must have too. • Nintendo games emphasise playing with friends and family and the new Wii U controller opens up even more possibilities – the player using it can take on a different role, with different information to other players. Another of the top tech toys, Twister Dance, reacts to the popularity of video game dancing titles like ‘Just Dance’ and ‘Dance Central’. It provides a cheap way of dancing to your favorites – bundled with five songs, and compatible with your MP3 player, you just have to lay out your colored dots and step as the lights on the machine tell you to. The short-lived nineties must-have is back with a new tech-enabled take on the old toy. With new motions and expressive LCD screens for eyes, the main new feature is a Furby app that allows your kids to work out what the toy is saying and also to feed it. Many of this year’s top tech toys require that you have a smartphone or tablet to lend your child. However, there is actually a growing market for Tablets specifically for kids. After all, tablets are easy to use and offer a lot of depth for fun and learning. 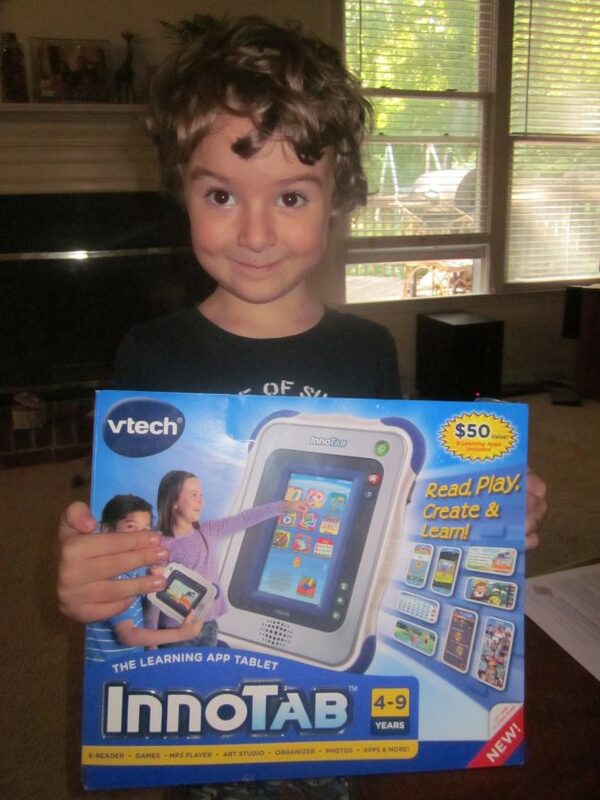 VTech’s InnoTab 2 and Leapfrog Toy’s LeapPad 2 are just two popular examples. • Keeps a child away from your smartphone and tablet, which are obviously a lot more expensive. Like many computer-style kids devices, some models can be slow to the point of distraction. Your child will still understand that your tablet is where all the best apps and features are. The toy that epitomises the push towards teching up our Christmas haul this year has to be Ravensburger’s Augmented Reality Puzzles series. Having already developed spherical puzzles and large three dimensional puzzles, they’re no strangers to taking a simple traditional idea and giving it a new spin. But by adding extra information and animation to static images via iOS apps, they’ve actually found another dimension to their product. Which of these top tech toys is on your child’s Christmas wish list?